Sketches out the energy of the Tor and its nature as the gateway between the worlds. Fills out the details of the history, geography and traditions of the Tor. Provides a description of the energy of the Tor and the function of the soul portal. Glastonbury Tor is acknowledged to be one of the most powerful sacred places in the British Isles. Wreathed in mystery since before recorded time, myths and legends abound about its role in the spiritual life of the people of these islands and beyond. Today, the energy of Tor and the power of this place still evokes feelings of awe and wonderment. 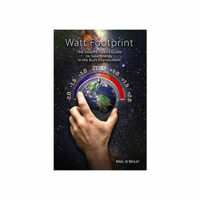 This book investigates the exact source of that power. 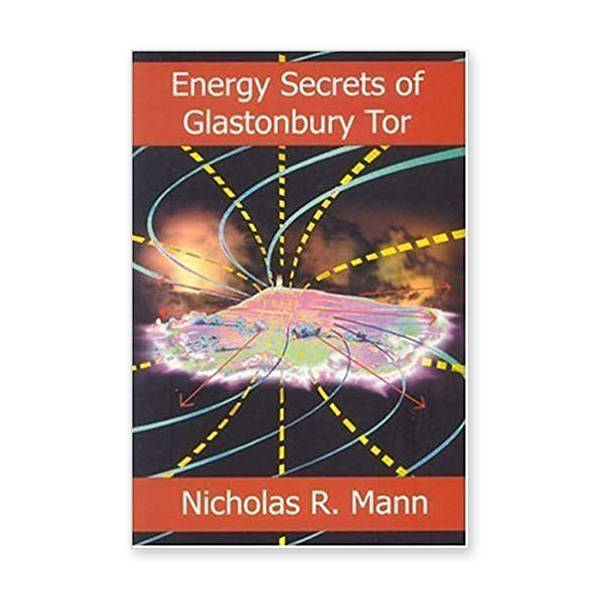 In a remarkable breakthrough, drawing on new research and previously unpublished sources, Nicholas Mann reveals the ultimate purpose and function of this world famous landmark. He draws upon a synthesis of science and spirituality to challenge beliefs about the interaction between the worlds of body and spirit. His dramatic conclusions have profound implications for the study of sacred sites worldwide. Nicholas R Mann is the author of the classic Isle of Avalon and is a long-time resident and researcher of the mysteries of this ancient landscape.